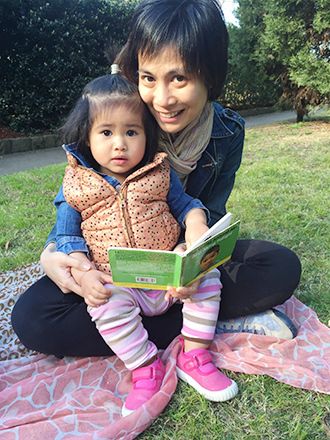 When Jed Quiambao-Gerona and her husband Arthur migrated to Sydney, Australia in 2012, they vowed to teach their future kids the Filipino language. So five years ago, when her family traveled to Sydney to visit Jed just before she gave birth to her firstborn, Jed had only one request for pasalubong. 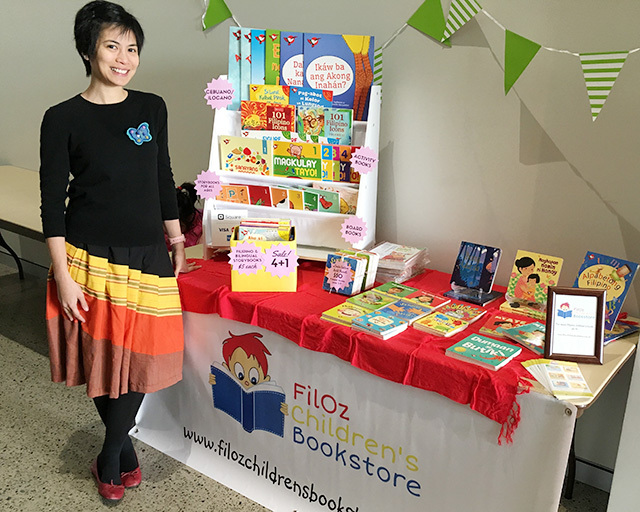 She asked her sister, Miriam (yes, as in Miriam Quiambao, the actress and the former beauty queen) to bring Filipino children’s books because they were hard to come by in Australia. Jed posted her gifts on her Facebook account, and her fellow Filipina moms based in Sydney got curious. 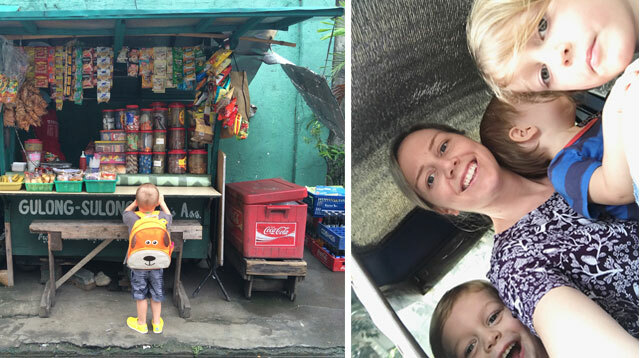 “Most parents, especially those who grew up here, didn’t even know that Filipino books for kids exist,” she explains to SmartParenting.com.ph in an email interview. The response gave Jed an idea: Maybe Filipino parents living in Australia would be interested in Filipino titles, too. So, during her parental leave, Jed wrote to publishers in the Philippines expressing her intent to bring their books to Australia. 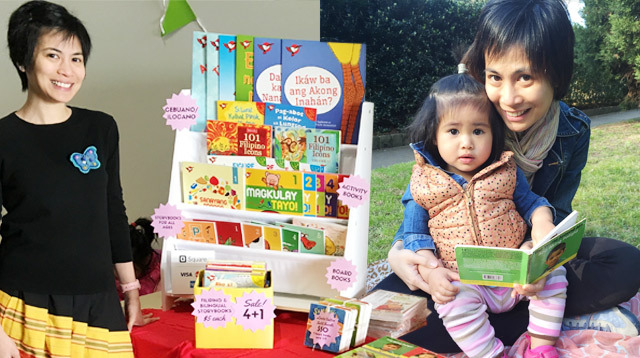 On November 2014, she opened her online store, FilOz Children’s Bookstore, with the intention of helping Fil-Aussie parents teach their children the Filipino language. “Our clientele mostly consists of Filipino migrants, but we also have teachers, daycare educators and grandparents,” she says. 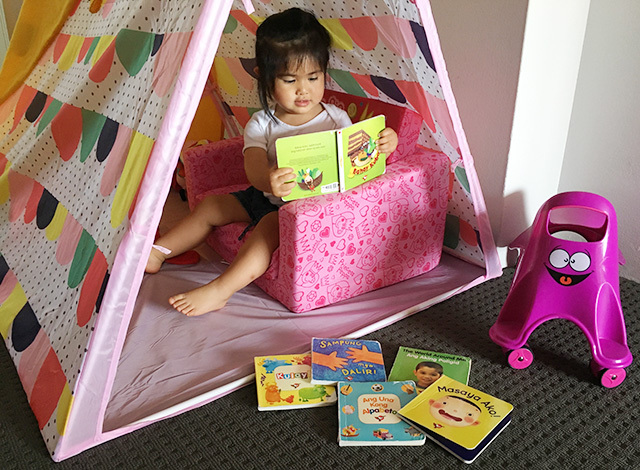 Currently, Jed has over 200 titles available, ranging from board books for babies and toddlers, bilingual Filipino-English storybooks and activity books. 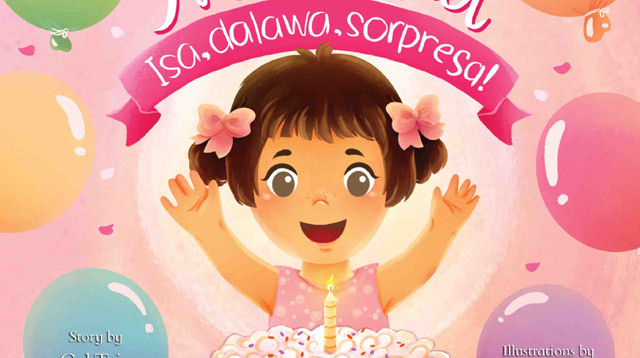 FilOz also carries Cebuano and Ilocano children’s books for those who want to introduce their dialect to their kids. Jed carefully selects the titles that she sells in the store. “I base it on the story and the moral lessons, especially those that promote Filipino values. I like books that are engaging to read,” she explains. The cover art also helps with her choices. Most importantly, Jed listens to customer feedback. Admittedly, the bookstore would not have been born if not for Jed and her husband’s passion for teaching their children their native language. 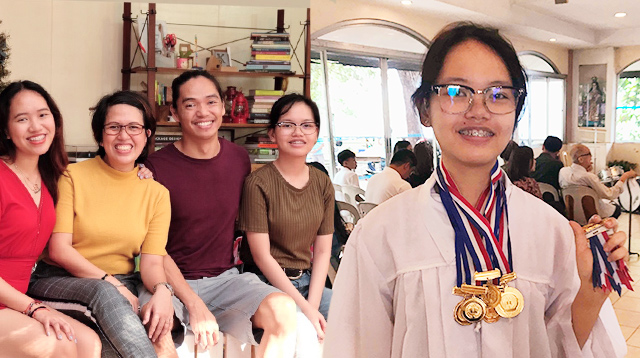 “It can be easily observed that there is a decline of Filipino speakers in children of migrants, so teaching kids while they are young is the best time,” she shares. 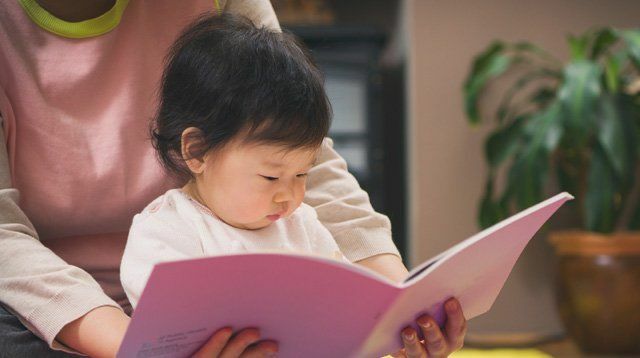 “There are already a lot of studies supporting bilingualism as beneficial for the child’s brain development. 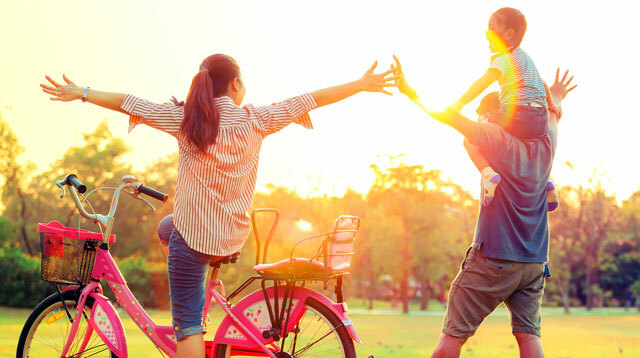 Raising bilingual children helps create a strong culture bond within the family. It gives the child a better sense of self-worth, identity, and belonging,” she adds. She’s also teaching her kids to love reading at an early age. “When Francesca was a baby, we would read Filipino books to her so she will be familiar with the accent while it builds her vocabulary. Every night, part of our bedtime ritual is to read a bedtime story,” she shares. 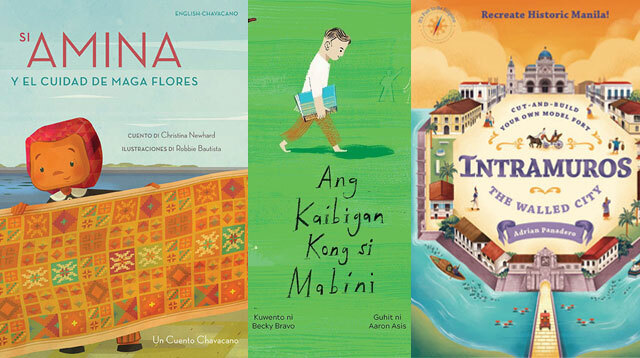 Some of Francesca’s favorite Filipino books are Ay Naku! by Reni R. Roxas and Dumaan si Butiki by Gigi Constantino. Apart from reading at home, Jed also takes her daughter to the city library every week, where they read the books her daughter has selected together. “I read the story in English and expand it to Filipino to engage her. Other times, I would tell the story full in Tagalog,” she says. Teaching her kids to be bilingual is a constant challenge, and Jed knows that other migrants struggle with it, too. “It needs to be a conscious effort from both parents to raise bilingual kids,” she says. Resources like books, YouTube, and DVDs expose children to the language. It would also help to look for and join communities with the same objective. 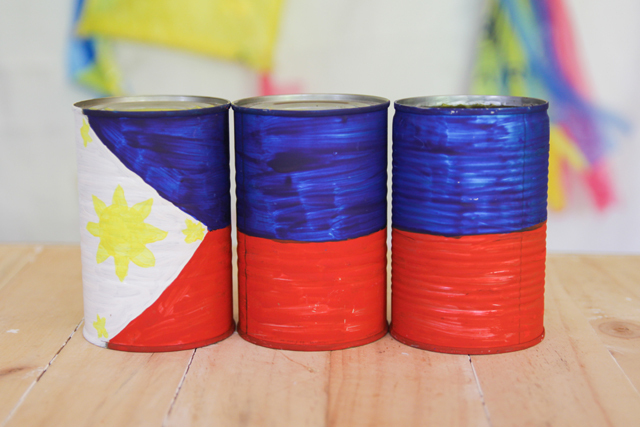 “If one of the parents is not Filipino, you can use the ‘One Parent, One Language’ technique,” she adds. The key is to be patient and consistent. Bilingualism doesn’t happen overnight. Filipino kids who raised in other countries may naturally learn the local language from their environment, but learning Filipino will only happen if their parents set a good example. “Your children will thank you in the future for teaching them,” Jed says.